As the days grow shorter and the colder, winter weather makes its way to New England, there’s nothing better than a warm, comforting meal with family and friends. 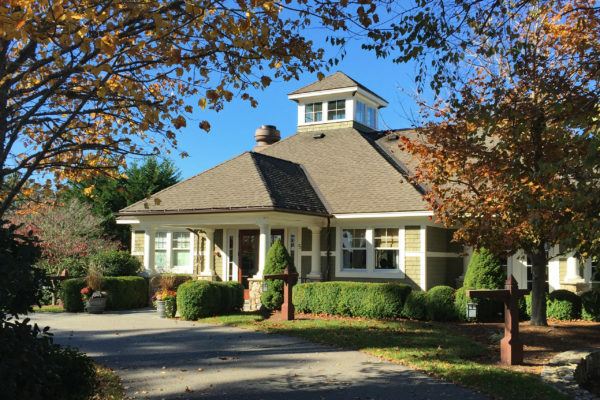 Now in its second season, the Casual Wednesday at the Golf House series provides just that for members in the fall and winter months. The Food and Beverage team at the Golf House restaurant introduced Casual Wednesday last fall and the events quickly became popular. Every week features a dinner buffet with a new and fun theme. New this year, a different weekly themed beverage will be available. This year kicked off with “Mexican and Margaritas” which included Beef Tacos, Shrimp Fajitas, Chicken Enchiladas and Churros for dessert. Other themed menus on the schedule this season include Chinese Take-Out with Mai Tais; Burger Bar with Milkshakes; and Luau with fun Tropical Island Oasis drinks. A particularly fun evening being planned for the children will be Breakfast for Dinner in December. Following the meal, the Polar Express will be shown while hot cocoa and cookies are served. Whether members stop in after playing Paddle Tennis or they take the family out for a quick, fun meal during the week, there’s something for everyone to enjoy.